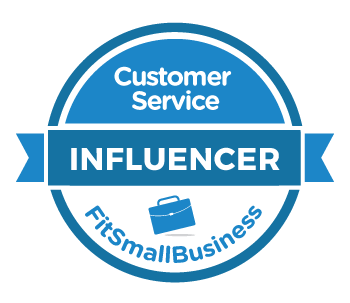 Customer service professionals who excel at building rapport with their customers are masters at finding something they have in common with each person they serve. Customer service emails are frequently misunderstood, misconstrued, or simply miss the mark. Here's a simple checklist you can use to review your own emails before sending. 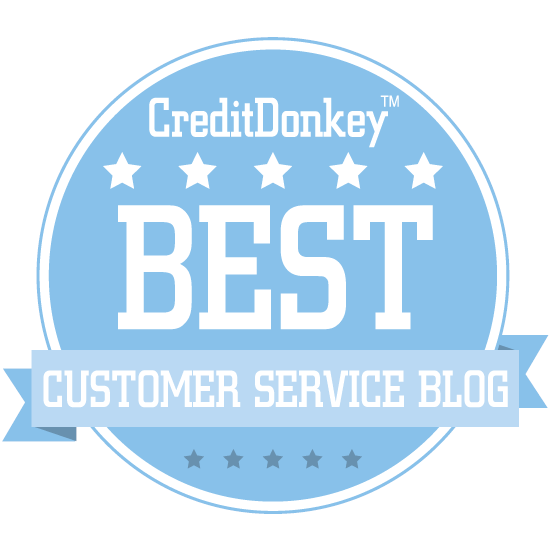 Have you ever heard a customer service rep say, "I'm sorry", but you felt she wasn't sorry at all? Try to use the word "we" instead of "they" when discussing your company with a customer.